The Accessing law and justice research project raises the issue of the difficult relationships between the citizen and the legal sector in complex societies. It is one of the major challenges confronting contemporary democracy. The phenomenon manifests itself under a whole host of ways: disaffection with the courts, increasing number of citizens who represent themselves before the courts, lack of understanding of the legal language, litigant’s distrust of the practitioners, circumvention of the judicial institutions through developing private settlement procedures, isolation of crime victims, mutual ignorance between the justice world and the media world, etc. All these situations are manifestations of a gradual divide between the citizen and the judicial institution, between the promises of equality conveyed by the democratic ideal and the concrete conditions for the citizens’ legal equality. Most States, in Europe as well as in North America, are faced with that problem. All the research realized In Canada on this issue stresses the fragility of an institution that fails to respond to the expectations it arouses; and though law and justice remain guiding references that public opinion values, today few citizens believe that these institutions are really there to serve them. Changes may be envisioned as possible, but beyond general observations there is very little research work being done on practices and approaches that could facilitate a radical change in the law and justice sphere. 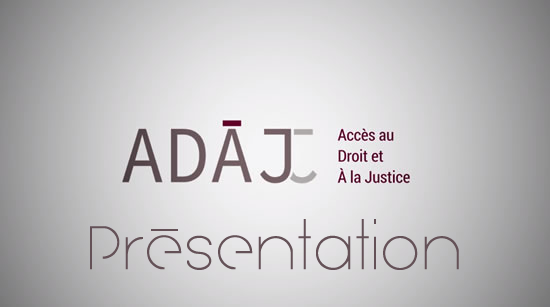 ADAJ addresses the law and justice accessibility issue by focusing on three different areas: 1) knowledge and awareness of law as being elements of citizenship; 2) adapting professional practices and institutional constraints in the field of justice to the actual state of social relationships; and 3) the public and political legitimacy of contemporary legal and judicial institutions. These three areas will be investigated and developed in a complementary fashion and will provide the framework for the intended cooperation between university researchers and the legal sector actors. That kind of partnership will facilitate both a co-definition of the research hubs and a common management and analysis of the data derived from the research work. Partners and researchers will be chosen based on their contribution to each research hub. Dealt with as a whole or unity, the research program is seen as a tool for mobilizing the legal community and the university community. It provides a new space for interaction between the research sector and the practice sphere. 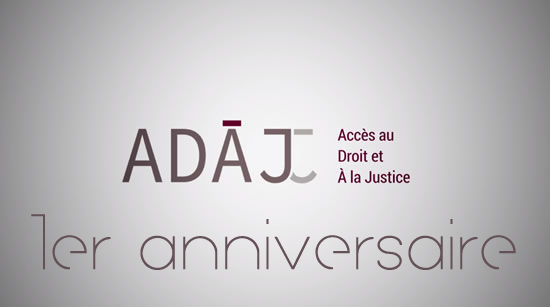 The ADAJ team, headed by professor Pierre Noreau (Université de Montréal), brings together 34 co-researchers, 7 collaborators and some 50 partners from the institutional sector, the professional community, community groups (NGOs), and the university community. This research program will provide training for more than 150 students from a variety of disciplines, and in that way will contribute to the development of the next generation of researchers in the field of interdisciplinary law research. As for the expected results, the program includes 20 different collaborative research hubs. It is built around two complementary prongs: the empirical study of the concrete realities affecting access to law and justice (five major common projects), and the development of innovative practices through 15 pilot projects conceived and carried out in cooperation with the partners. As for their spinoffs, these projects will allow experimenting alternative practices and developing an open conception of law. These innovative practices could eventually be experimented in other Canadian provinces and, at the international level, be transposed in other legal systems. Legal aid may be provided to any individual financially eligible for various services in civil, family, administrative and criminal matters and youth rights. 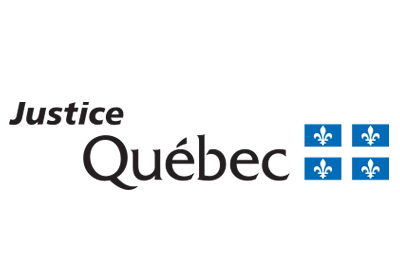 The mission of the Québec Community Justice Center is to enable access to justice by fostering the participation of citizens through free legal information and support and referral services provided in addition to existing resources. 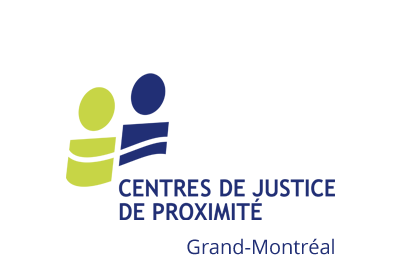 The Greater Montreal Community Justice Center is a non-profit organisation whose mission consists in promoting access to justice by fostering the participation of citizens through free legal information, support and referral services provided in addition to existing resources. 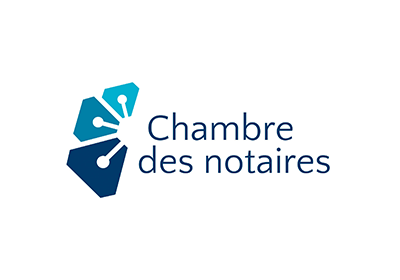 The mission of the Chambre des notaires du Québec is to protect the public. 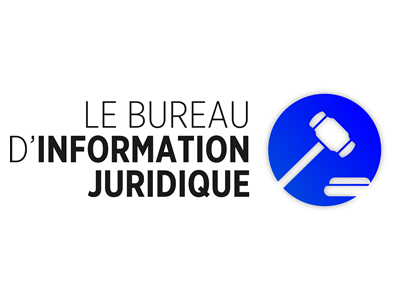 It promotes the exercise of preventive law and access to justice for all, particularly through the 1-800-NOTAIRE service, by providing the Québec with public free general legal information. 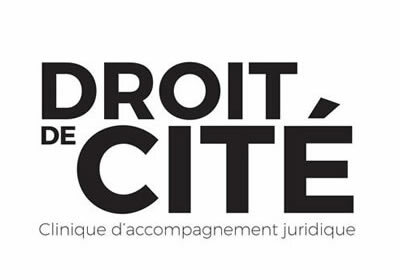 Homeless and marginalized individuals will now have access to better resources when facing prosecution in the courts: a committee of citizens and community organizations has created the Droit de Cité Legal Assistance Clinic to help them defend their rights or regularize their situation. 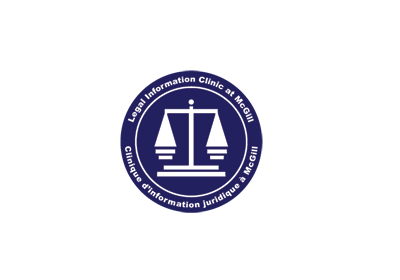 The Legal Information Clinic at McGill (LICM) is a non-profit organization, run by law students, and providing bilingual and free legal information services. It has the mandate to offer legal and referral information to the McGill community and the Québec marginalized populations. The Clinic provides legal services to the Ottawa community. Staffed by lawyers and law students, we provide the public with legal education, legal advice, and legal representation at court for a variety of criminal, family and tenants' rights matters. 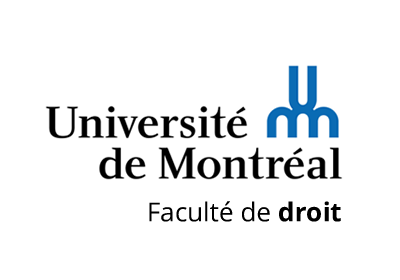 The Legal Aid Clinic at the Université de Montréal’s Faculty of Law provides legal consultation services to members of the university community and affiliated schools. La Clinique juridique de l’UQAM is a non-profit organization, run by student volunteers from the Department of Legal Sciences. 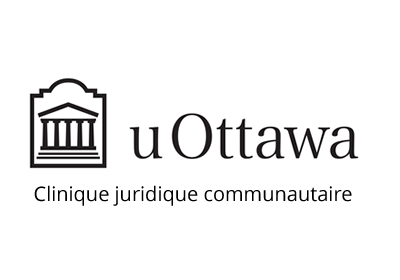 Its mission is to promote access to justice by providing UQAM’s community and the general public with legal information through free and confidential consultations in various fields of law. For over 12 years, the Mile End Legal Clinic and its network of lawyers and law students have been dedicated to making justice accessible to citizens. 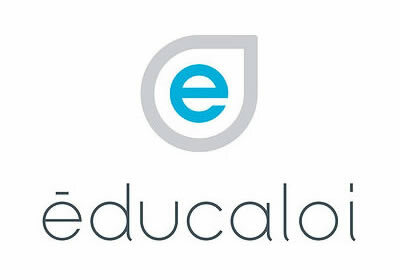 The non-profit organization Éducaloi is a leading player in improving access to justice in Québec. 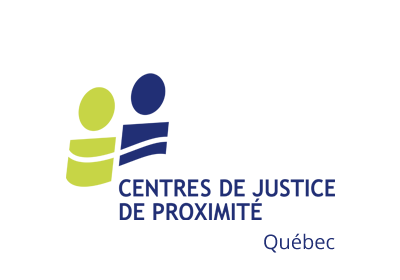 Entirely dedicated to informing the public about their rights and obligations, Éducaloi injects all of its resources into making law more accessible to the Québec population. 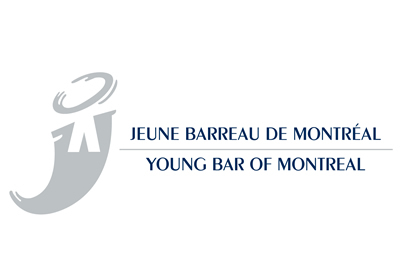 Founded in 1898, the Young Bar of Montreal (YBM) is a non-profit association which represents 5,000 lawyers registered in Montréal, with ten years or less of call to the Barreau du Québec. 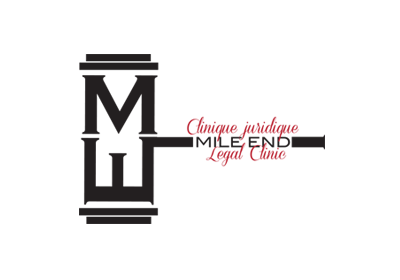 The Legal Information Office of Université de Laval is a non-profit organization administered and managed by BA Law students. 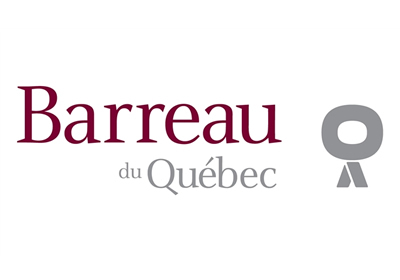 Created in 1987, the primary mandate of the Legal Information Office is to provide the population of Québec City and its surroundings with a free legal information service. The Department’s mission is to ensure the rule of law within Québec society and to maintain in Québec a justice system that is both trustworthy and has the integrity needed to promote respect for individual and collective rights. 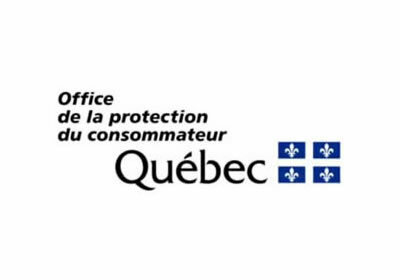 The Office de la protection du consommateur is an agency of the Government of Québec. We interact with merchants to make sure that they respect their obligations towards consumers. 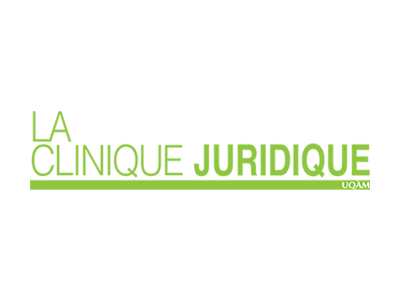 Our involvement focuses on helping consumers make sound choices and on informing them of their rights, obligations and recourses when facing a problem with a merchant. 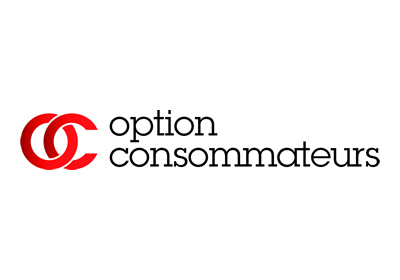 Option consommateurs is dedicated to the defense and promotion of consumers' rights and interests.